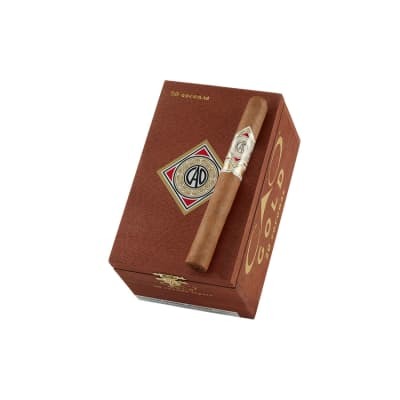 CAO Gold Corona cigars are handmade with a mild to medium-bodied blend of rich Nicaraguan tobaccos and golden Ecuadorian wrappers. The smoke has creamy textures of vanilla & nutmeg with a delicate note of sweet spice. 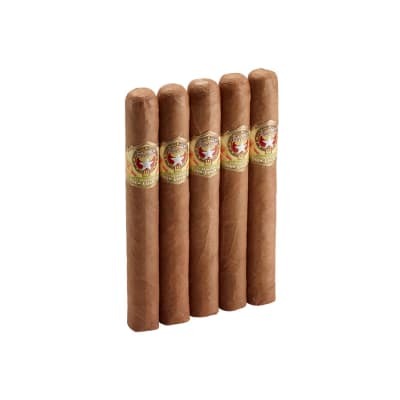 For newer smokers, this is a smart step up to a more flavorful cigar. 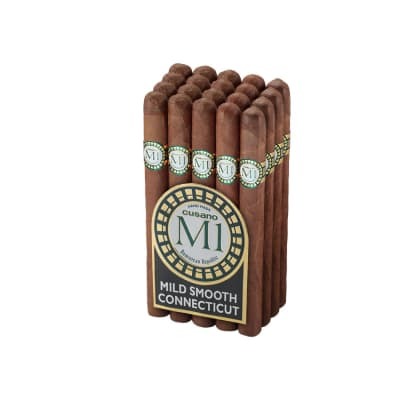 I m a fan of the full-bodied cigars, more or less to the exclusion of milds, but I really enjoyed these. They re especially nice with coffee. Well made consitant flavorful cigar. 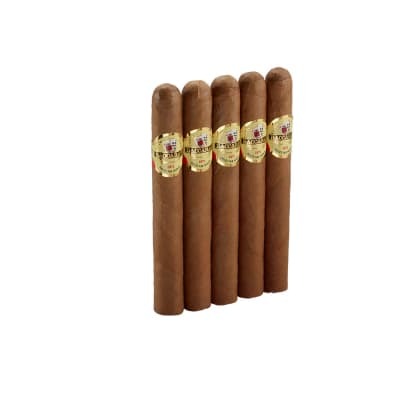 Even burn with a mild spicy taste and a touch of pepper.Slow burning smoke with a good draw. A solid 9.5 in my book. Can I trust my friends??? OK... so I kept hearing from my friends that the CAO was a fine smoke... they kept telling me about ratings, which don't always mean much, and that I NEED to try... so I did... all that I can say is... my friends know what they are talking about! This is a GREAT smoke. Quality and class with a rich, smooth flavor. I recommend this one to all!!! 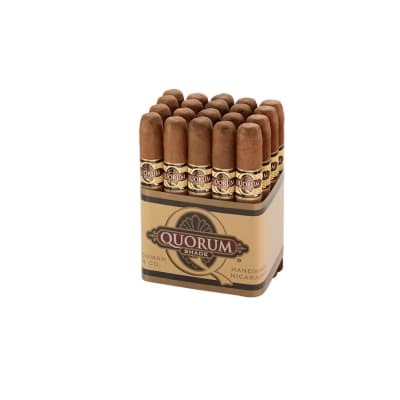 Going through a box of these cigars will make it clear that you should have bought two boxes as they are a very solid and dependable smoke.